← Can you learn to analyze? Earlier, I said that the Internet did not create competitive intelligence. 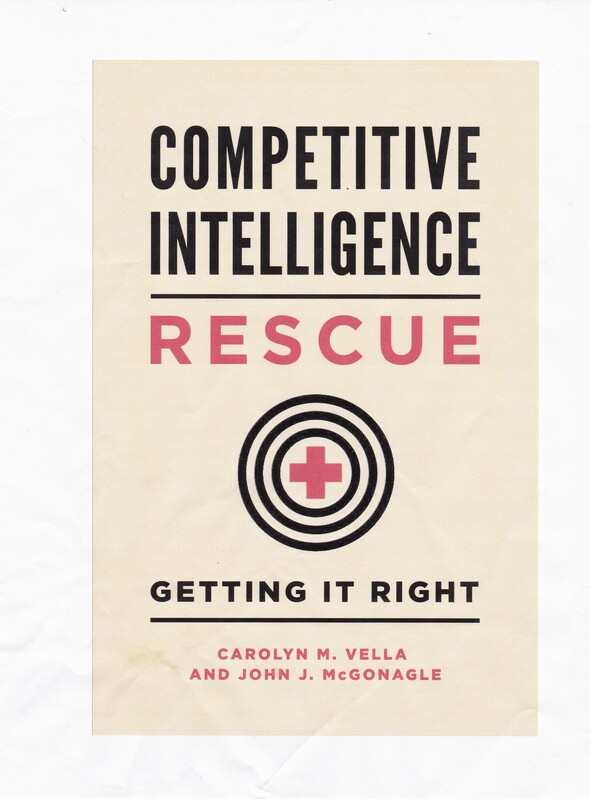 Rather, I suspect competitive intelligence has been able to grow due to the Internet, although in some ways, the existence of the Internet may be poisonous to competitive intelligence. At its early stages, when CI specialists were digging into the backgrounds of publicly traded corporations, they became expert at the relatively arcane subject of US Securities and Exchange Commission filings. They also learned where such filings were housed as well is how to order them quickly. That meant that the turnaround time for analysis based on these filings could be a matter of weeks. With the advent of what were then called online databases, people in competitive intelligence had faster access to these documents; the major delay was waiting for them to be put online. Initially, most of these documents were not quickly obtainable in that form, as the original text transmissions were at the order of 300 baud. To understand that speed, imagine you are reading the annual report of a corporation in the form of a crawl under your favorite news program. It was painfully slow. As the Internet made access to historical, particular public documents easier, CI specialists hit their stride. Having spent time learning how to exploit the information, the increase in the speed of obtaining that information enabled them to produce refined analyses in a very short time. However, too often end users just accept the contents of the SEC filings without waiting for insightful analysis. Unfortunately, the myth of the Internet has not helped the continuing development of CI. Too many people believe that “everything is on the Internet”, which is patent nonsense. The most important thing that CI can provide is a window on the future, not just a look back at the (recent) past. In the words of an old Microsoft commercial, they want to know “where do you want to go tomorrow?” Looking backwards does not answer that question. As the Internet provides more real-time linkage to real people, its impact on CI is beginning to change, in directions as yet unknown. The willingness of people to talk about themselves and their jobs on social and business networking sites can be a terrific assist to CI specialists, particularly those seeking interview targets. However, as businesses and other enterprises realize the importance of social media, they will probably begin to exercise control over what their employees, and later their suppliers and vendors, say and where they say it.